The Royal Mail are changing the design of their Printed Postage Impressions. Each PPI design has its own specification which has to be followed. The PPI design must not be altered other than to insert your PPI number. 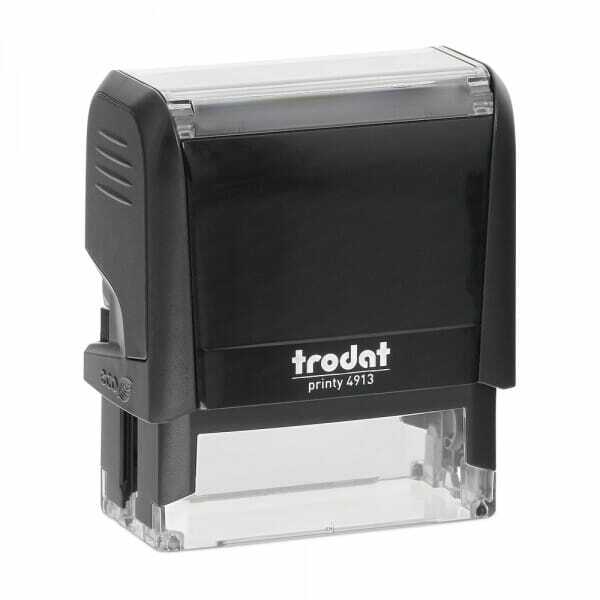 Trodat Printy stamps are self-inking, therefore no need for a separate stamp pad. The compatible replacement pad is 6/4913. Customer evaluation for "Trodat Printy 4913 Royal Mail PPI Stamp"